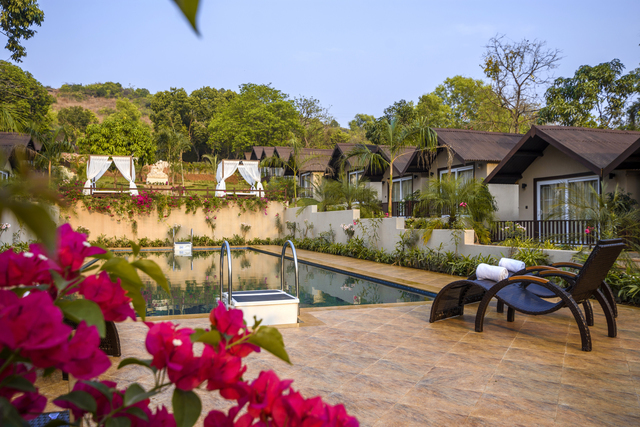 Planning a holiday to Goa soon? 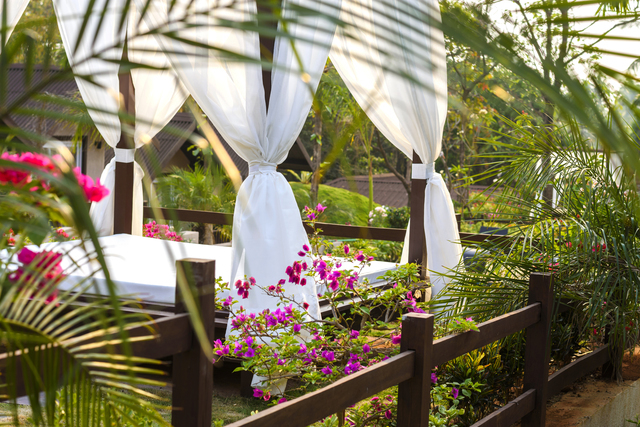 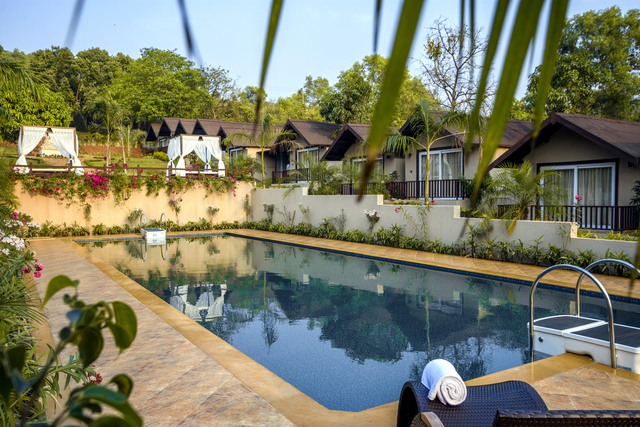 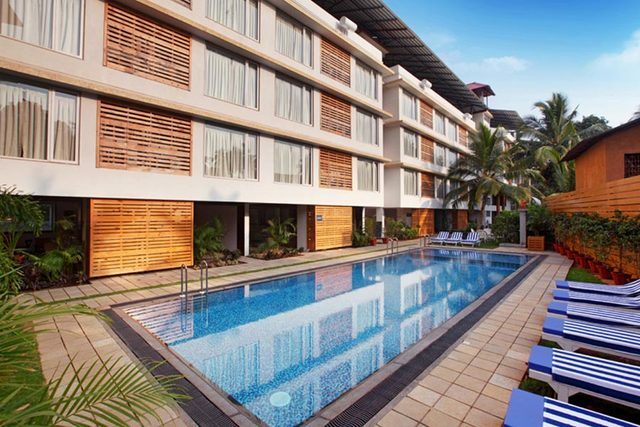 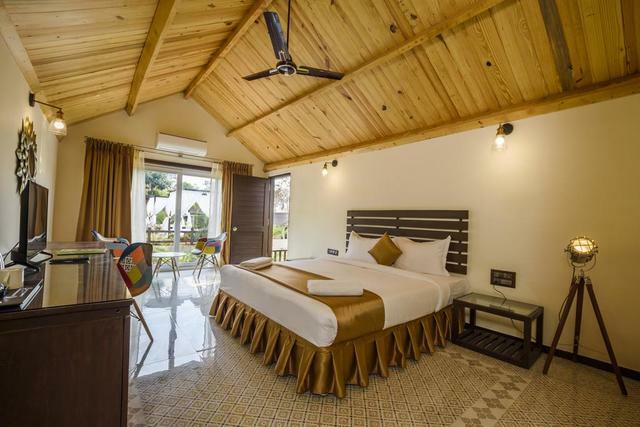 Stone Wood Resort & Spa Goa is a 4-star luxury cottage resort in Goa that will suit your vacation needs. 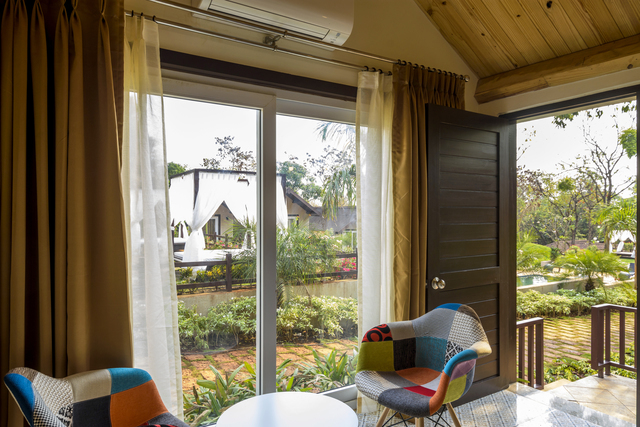 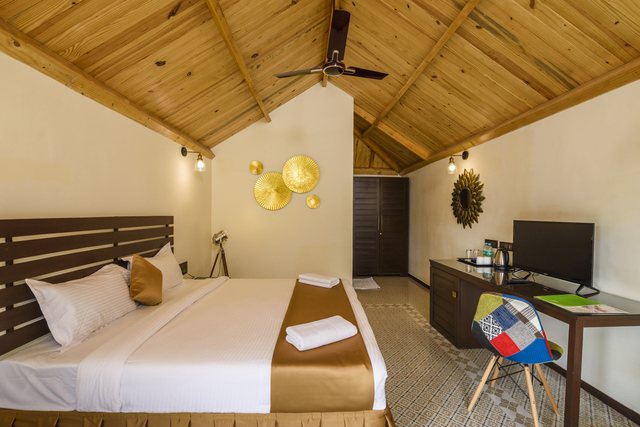 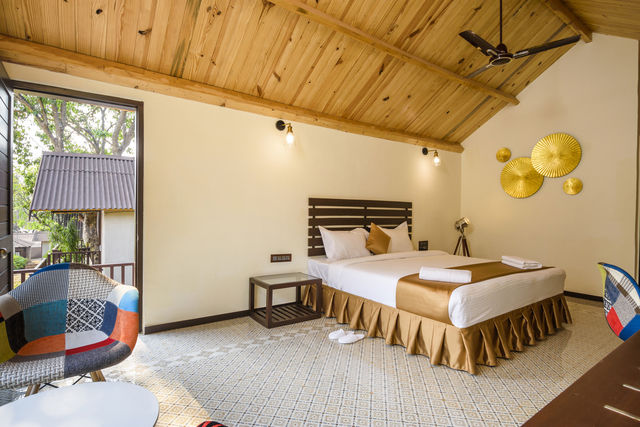 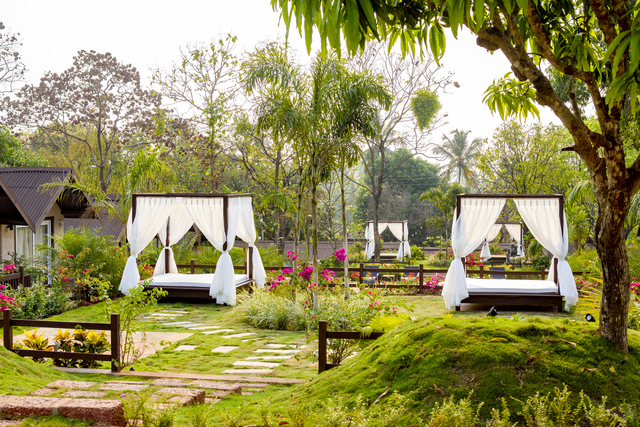 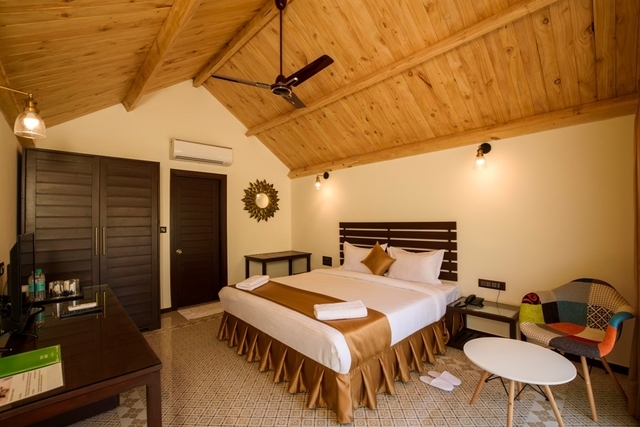 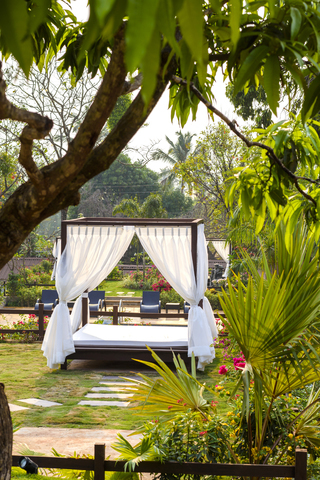 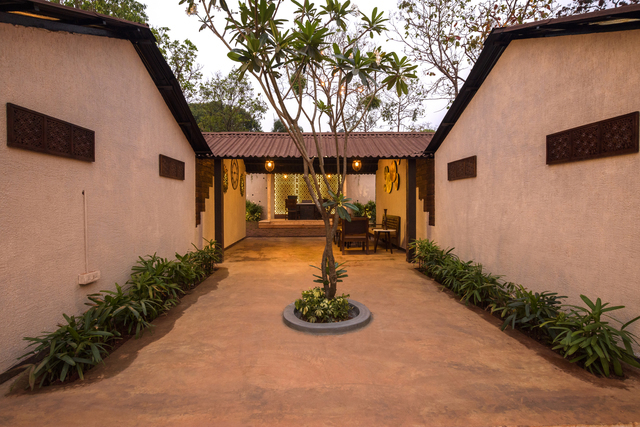 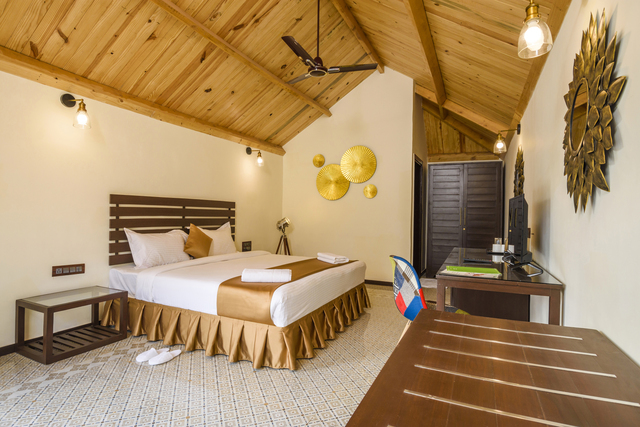 An abode of comfort that is nestled away in a quiet corner of Goa ensures that a planned weekend with family and friends at the resort leaves you truly rejuvenated to get back to city life. 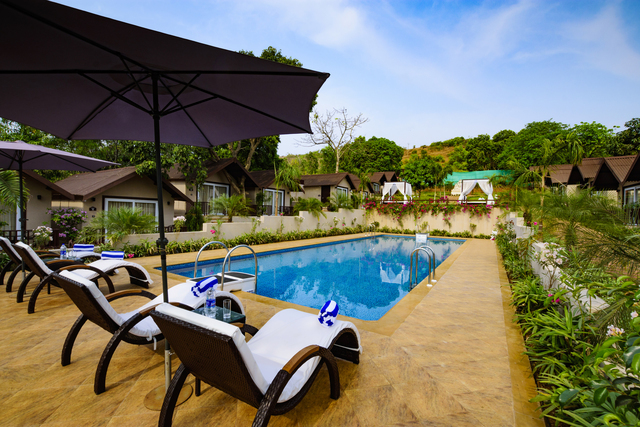 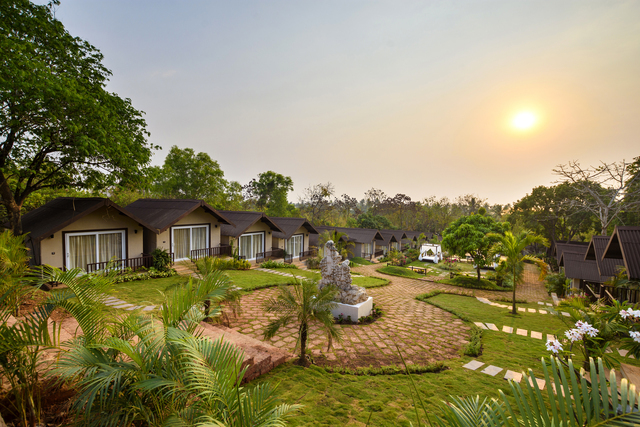 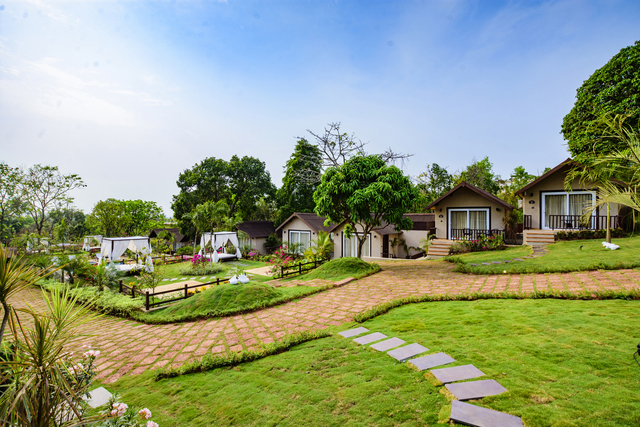 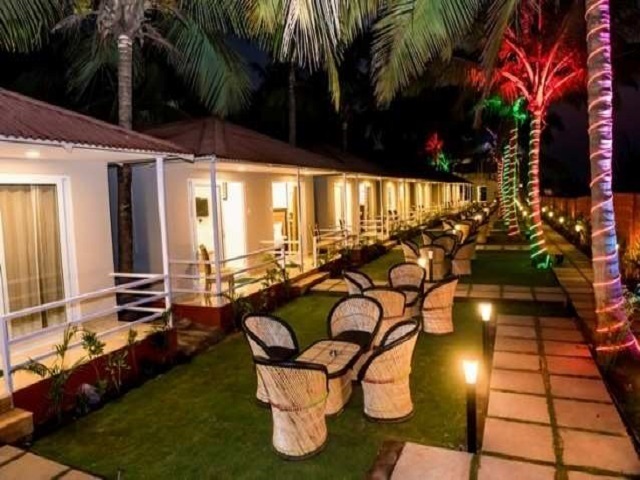 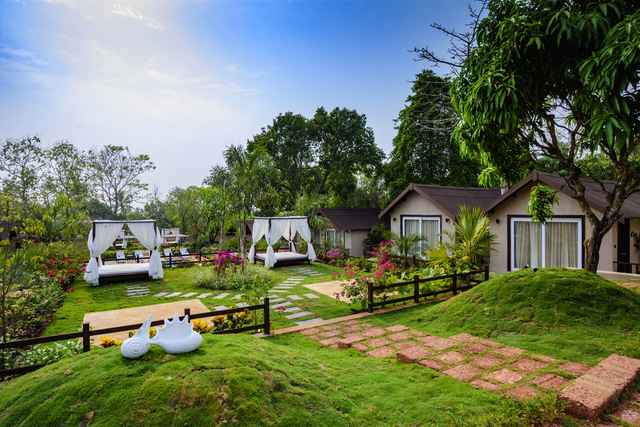 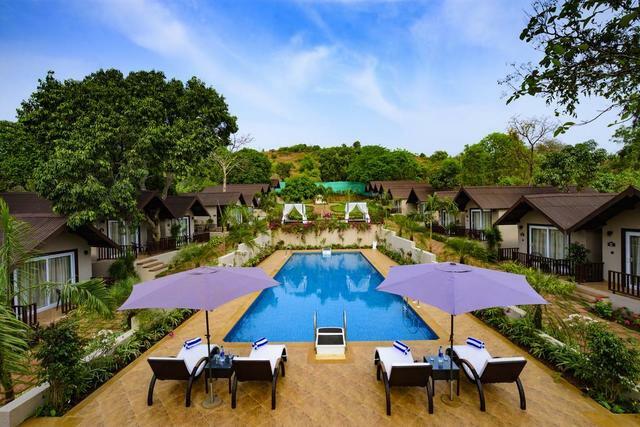 The resort is located on Ashwem-Morjim road. 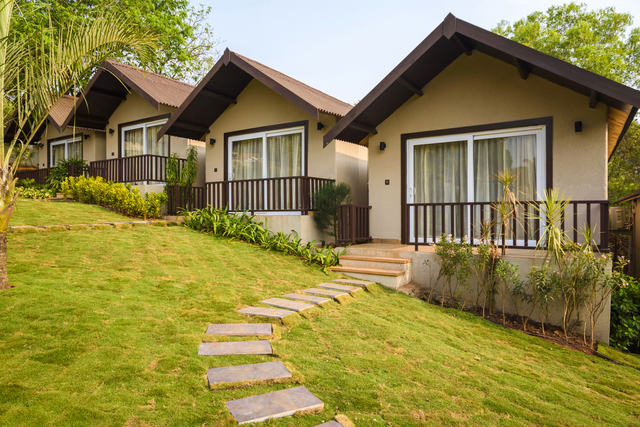 Choose to settle yourself amidst lavishness in any one of the categories of accommodation. 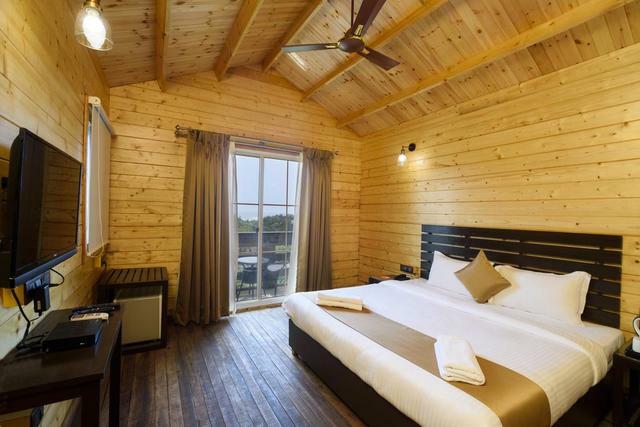 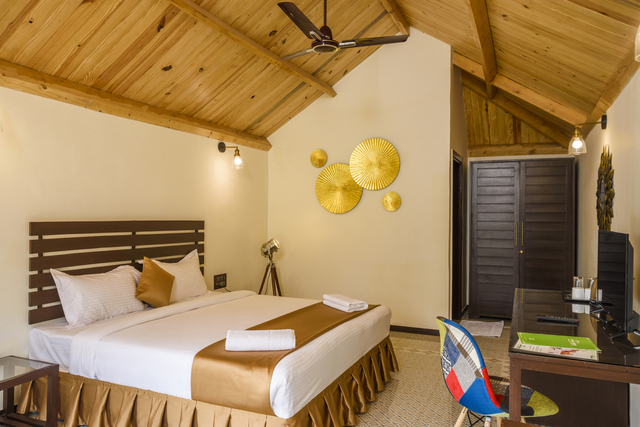 There are 32 cottages divided into following categories - Superior Sea View Cottage, Sea View Cottage, Classic Cottages, and Wooden Cottages. 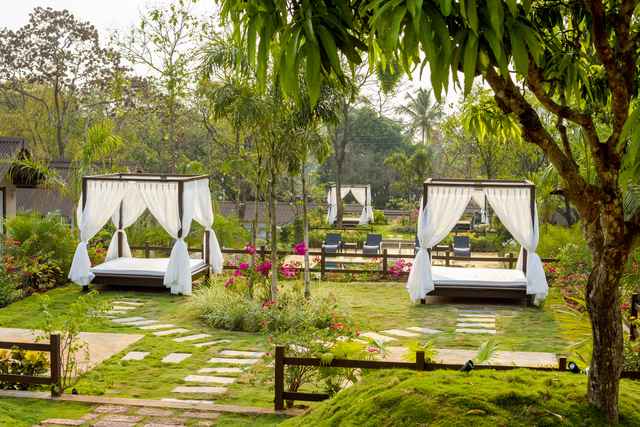 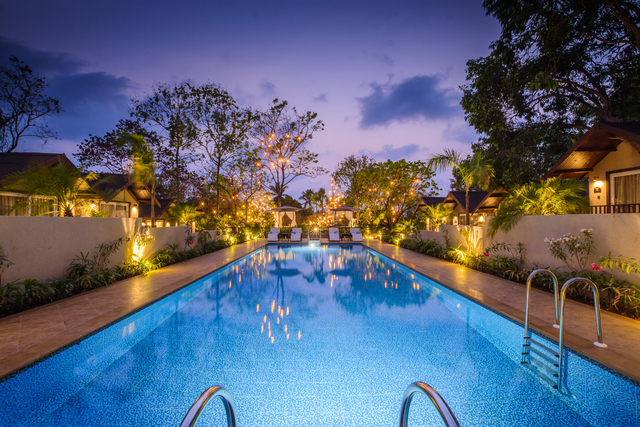 As you enter the property, a plush swimming pool, the manicured lawns with pathways and a scenic view of the surrounding greenery leaves one spellbound. 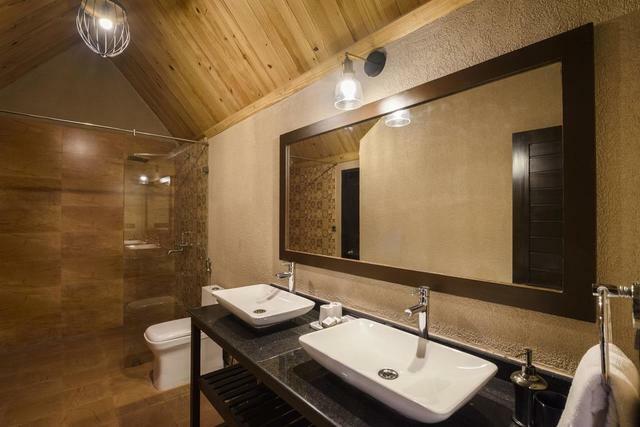 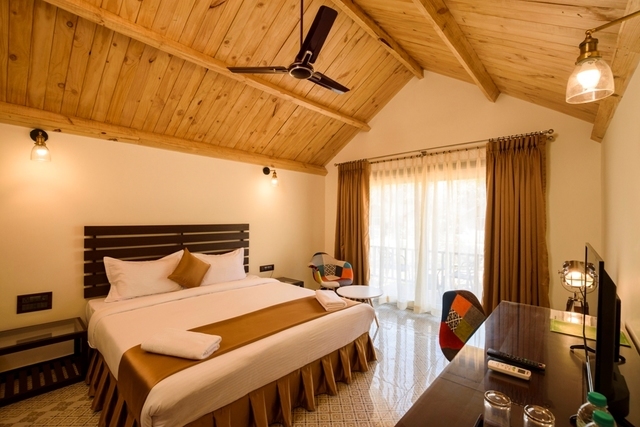 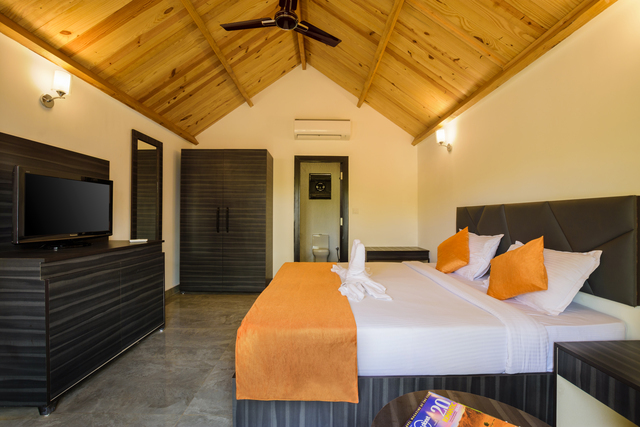 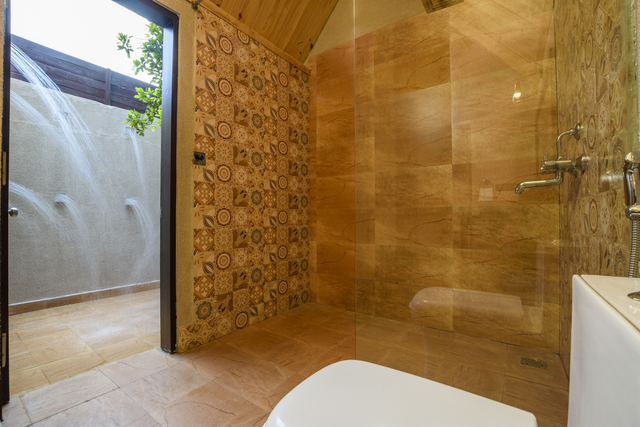 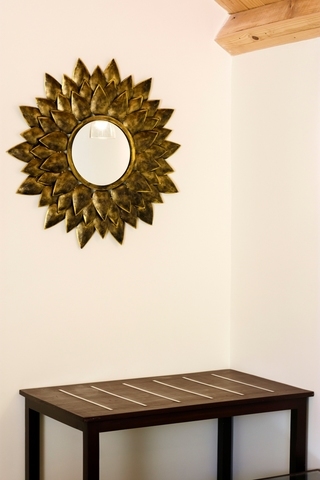 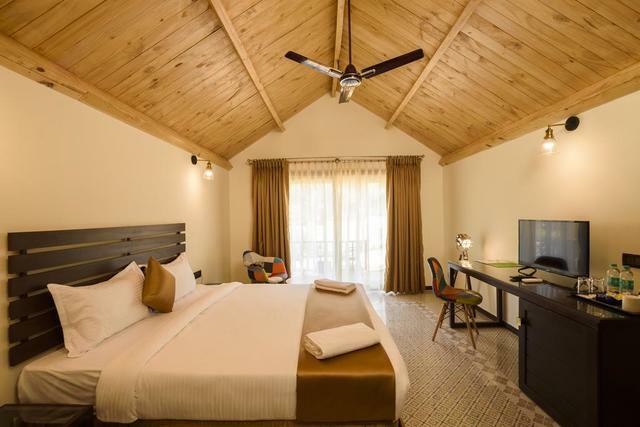 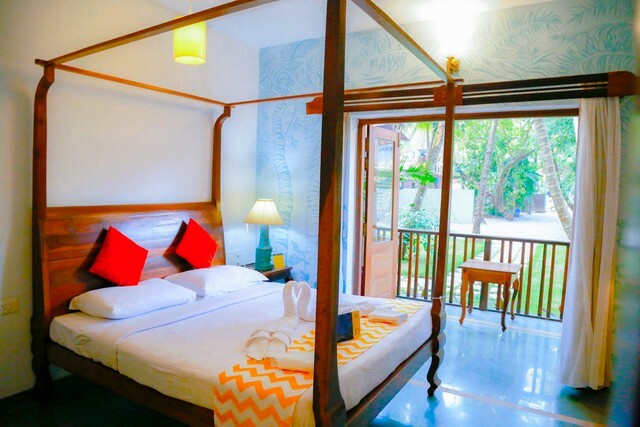 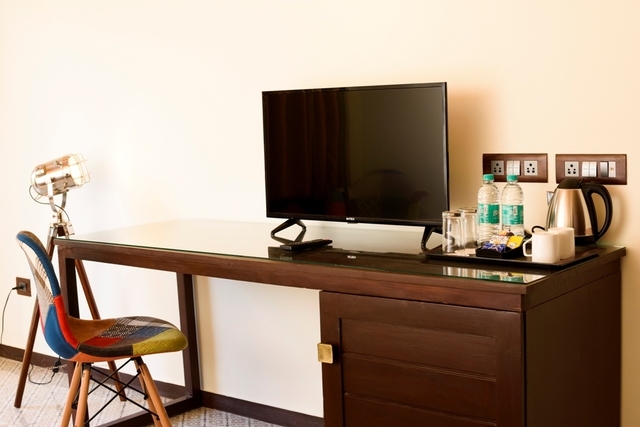 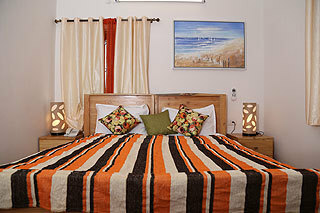 The cottages are an eclectic blend of modern amenities and vintage-earthy furnishing. 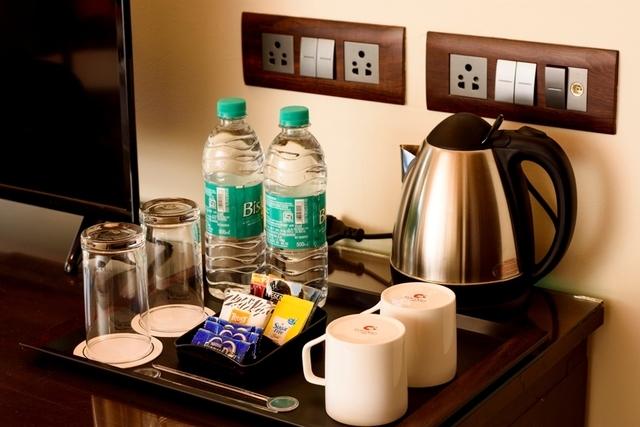 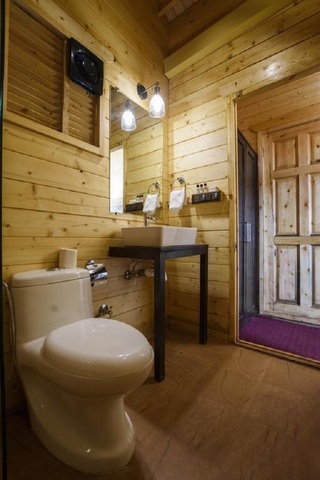 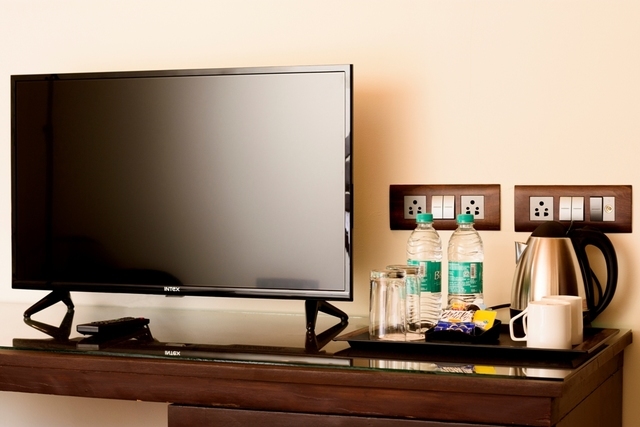 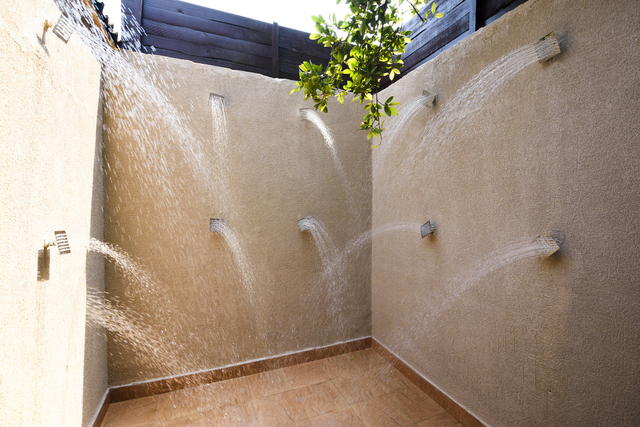 They are air-conditioned and along with essential bath supplies, you will get a tea/coffee making facility. 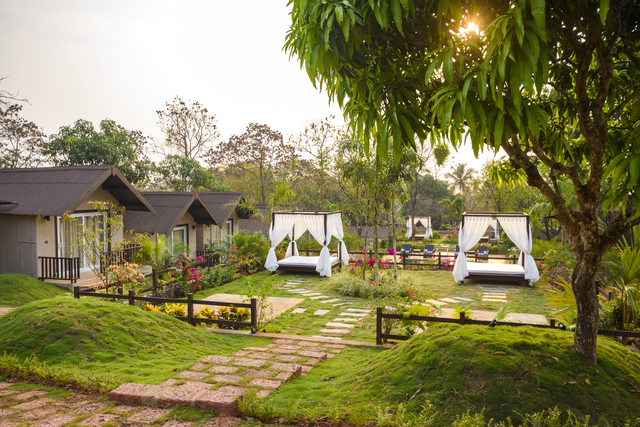 A sumptuous spread of international cuisines ranging from Russian, Arabic, Chinese, Mexican, Continental and Indian cuisine is available at the resort. 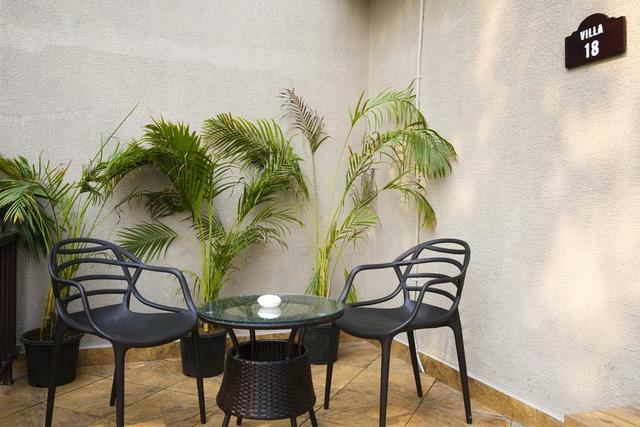 Sometimes, they hire a live band and sometimes they have magic shows and belly dancing activities. 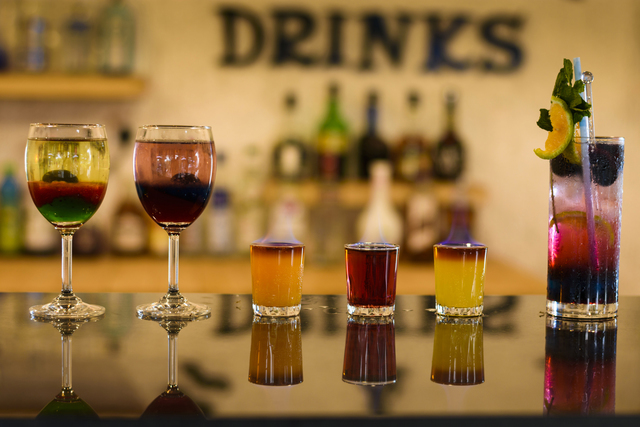 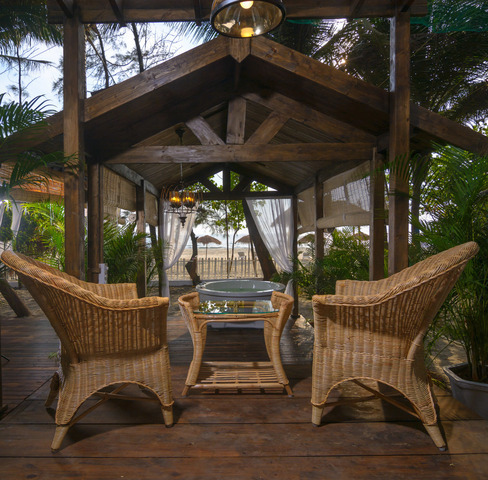 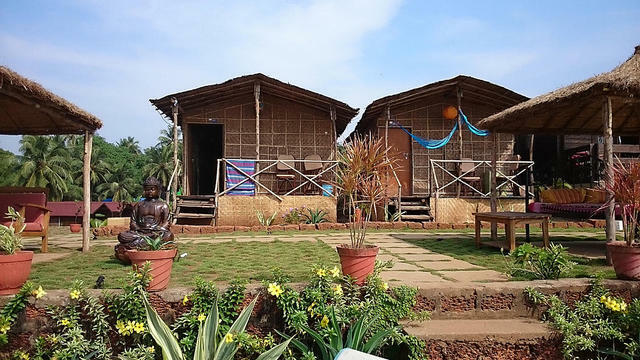 But if you wish to explore the local shack culture, head over to some popular shacks in Goa such as Brittos, La Plage, Calamari, and Souza Lobo. 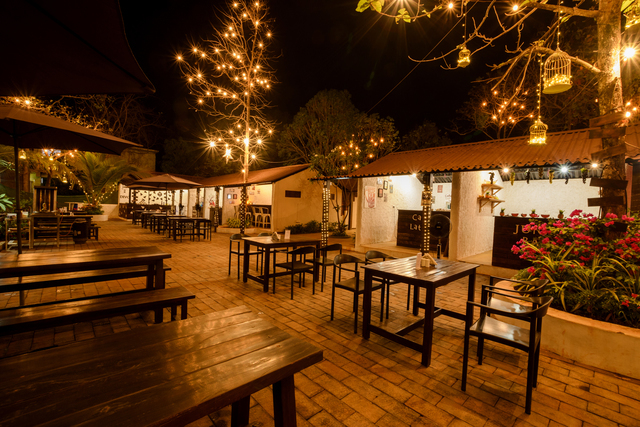 The resort is ideal to host social and business events as well. 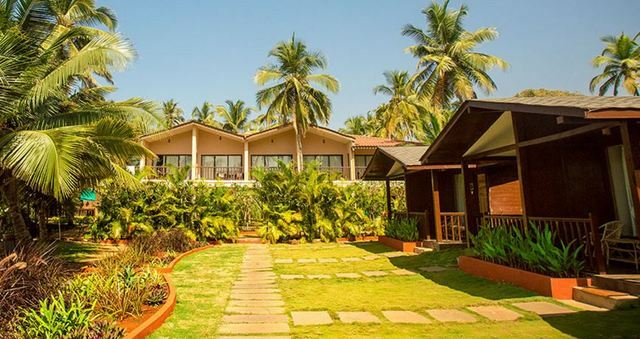 Early November till the end of February is the best time to visit Goa. 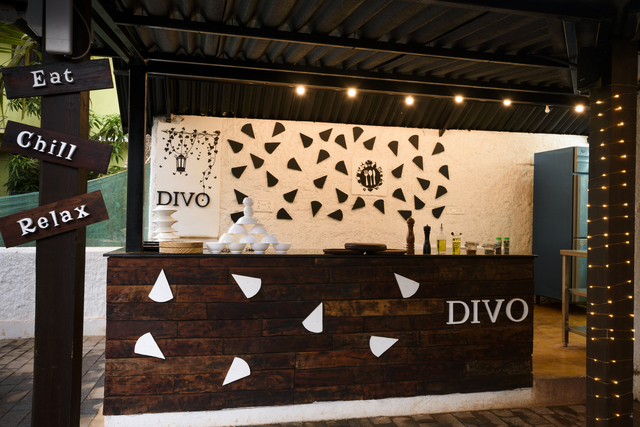 Shopping in Goa is absolutely fun. 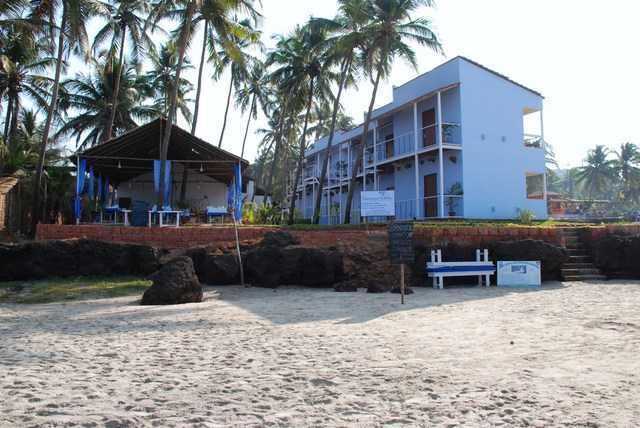 You shouldnt miss indulging in the water sports in Goa.